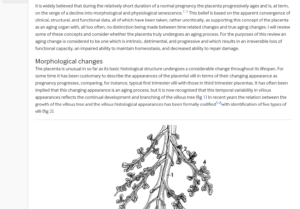 You are here: Home / Blog / Have you been told that your placenta is showing ‘signs of aging and deterioration’? 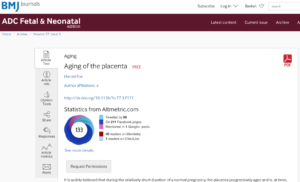 Have you ever been told that your placenta is “showing signs of aging and deterioration” and that this is a reason for induction? 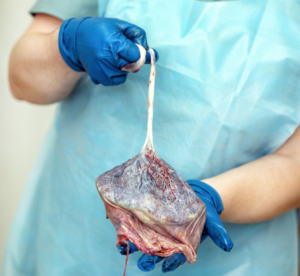 Well, this evidence-based article debunks the myth of ‘placental inefficiency’ being a cause of increased perinatal mortality.